Chassis Number CLA11709 is this US market Rosso car with Nero interior, . 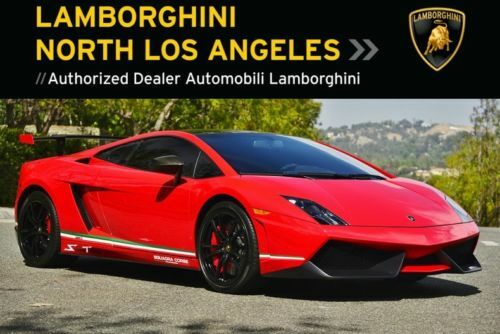 Other Information: For sale on Ebay.com on 03Feb19 for $354,888.00 with 3651 miles. Information on this car was sourced from ebay.com. The data on this specific vehicle was last updated 3-Feb-2019.